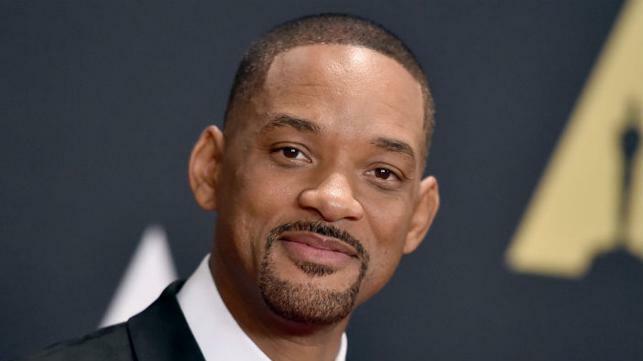 Actor-rapper Will Smith along with singers Nicky Jam and Era Istrefi, are set to make the "world dance" to their official FIFA World Cup song titled "Live it up", reports IANS. Sony Music and FIFA have announced that the song will be released on multiple streaming platforms on Friday, a statement said. "Live it up" sees big names in global music collaborate for the popular event in the world of football where the sport's most celebrated stars from across the world will come together in Russia for the tournament commencing on 14 June. The record has been produced by songwriter, DJ and Grammy Award-winning producer Diplo. He said: "I've never made a song this international, so many stars have come together to make a strong vibe." The song will be performed at the 2018 FIFA World Cup Final on 15 July in Moscow. The official music video will be available worldwide on 7 June.